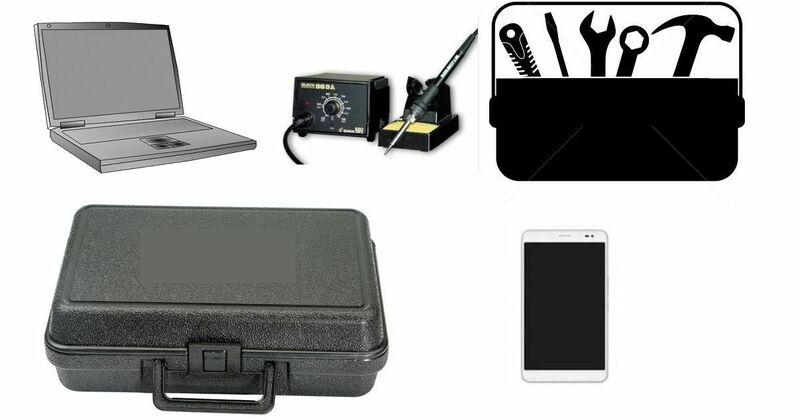 Yanhua ACDP programming master is worth to own, it is a must have programming tool for all locksmith. Run with mobile phone of IOS and Android, not limited the PC. 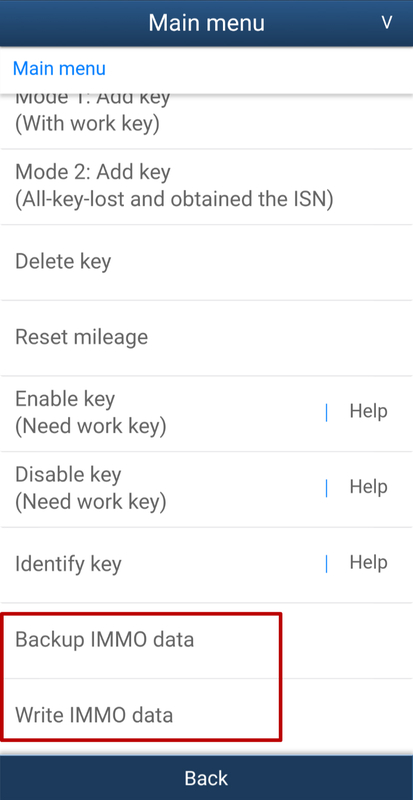 Yanhua ACDP APP comes with how-to-connect Help file shown as below. Automatically detect whether the connecting point is connected which avoid the data lost because of the connecting failure. If the connection is not okay, it won’t let you go to next step. Therefore, it has no risk to damage the pin and save the material cost. 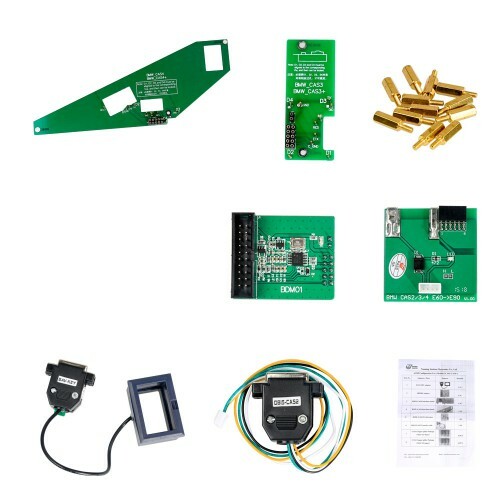 Take BMW CAS3+ / CAS4+ and FEM/BDC programming for example, Yanhua ACDP is packaged with the related adapters for connecting the machine to their module instead of welding the chip. Yanhua ACDP can restore the FEM data when the FEM module works but the data has something wrong, so you don’t need to worry the data will get lost. When the ACDP is restoring the data, you’d better know your data version, if you don’t know you can choose the newest version. 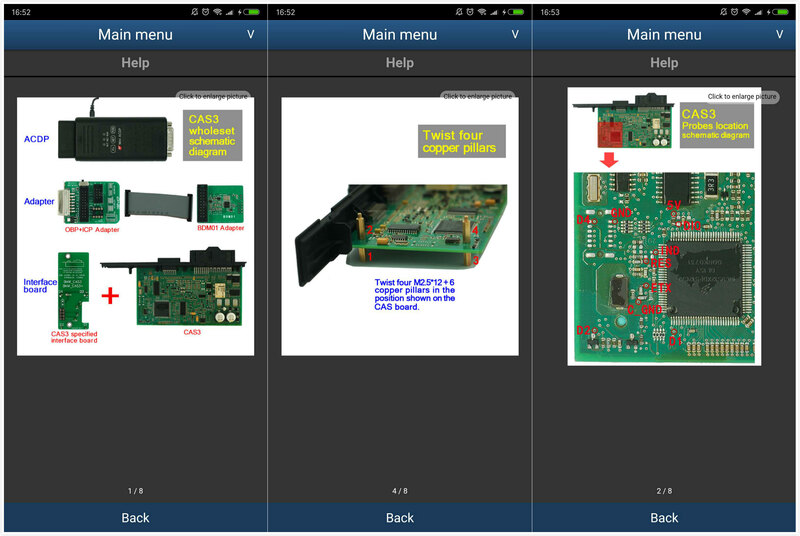 Then use the original machine (I.E BMW ICOM) to do synchronization and matching. 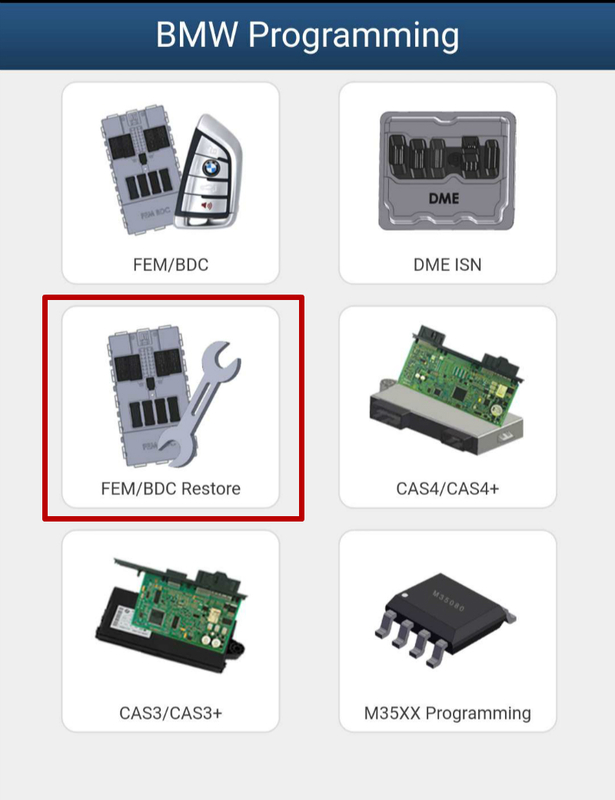 when you find the FEM module is broken, you can buy one new FEM module, then use ACDP to read out the data from the Broken FEM module and write it into the new working FEM module, finally install the new FEM with data into the car, if the car has trouble code, you can use the original machine (I.E BMW ICOM) to clear the trouble codes. 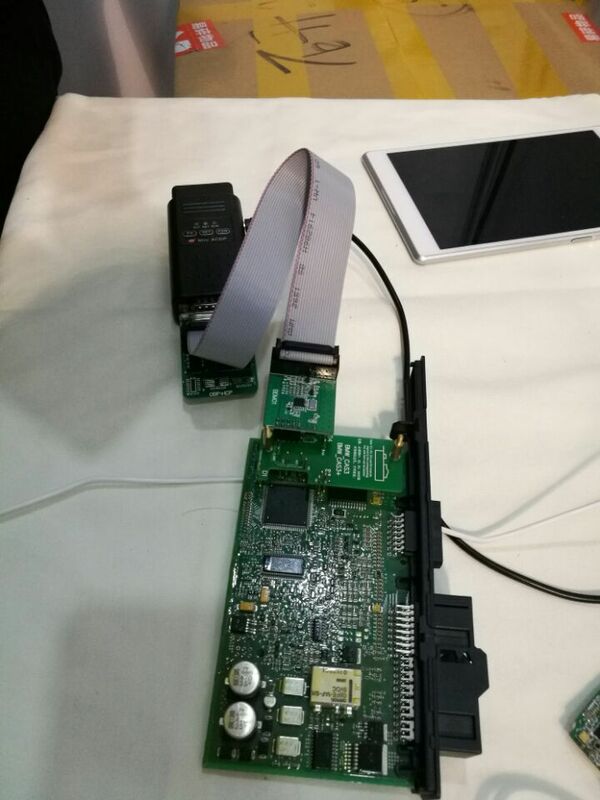 This is an image of Yanhua ACDP connecting to the FEM/BDC module and installing on the phone. Example 2. CAS3+ & CAS4+: No soldering! No wiring! No risk to downgrade the version. 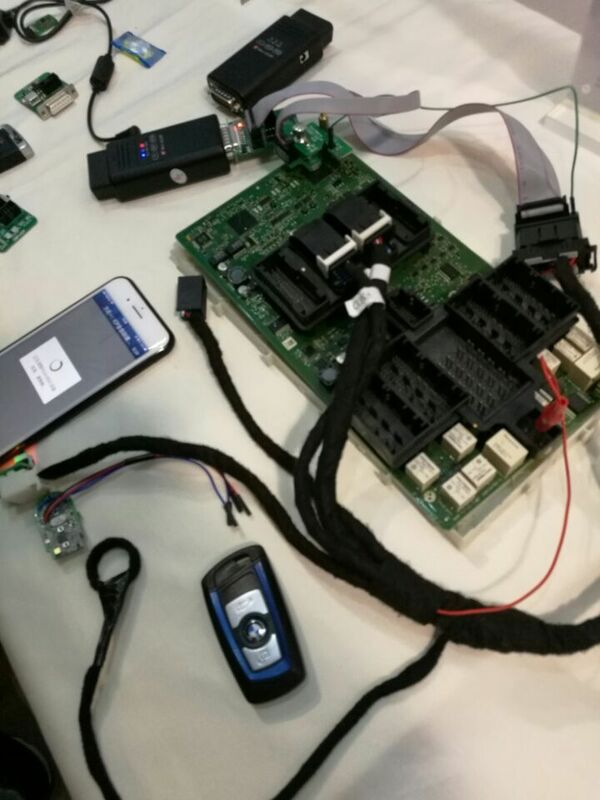 When you program key on CAS3+ or CAS4+, you are advised to remove the module from the car, use ACDP plus CAS3+ & CAS4+ adapters to operate, if you do CAS3+ & CAS4+ via OBD it will need to downgrade the version, during the process, the data will get lost or leave behind historical issues that won’t be cleared. 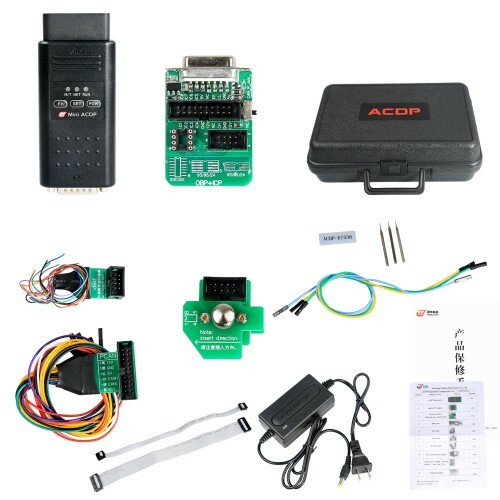 If you use ACDP, just dismantle the cas3+ or cas4+ module, use the adapters to connect the ACDP and the module without soldering the chip and cable. 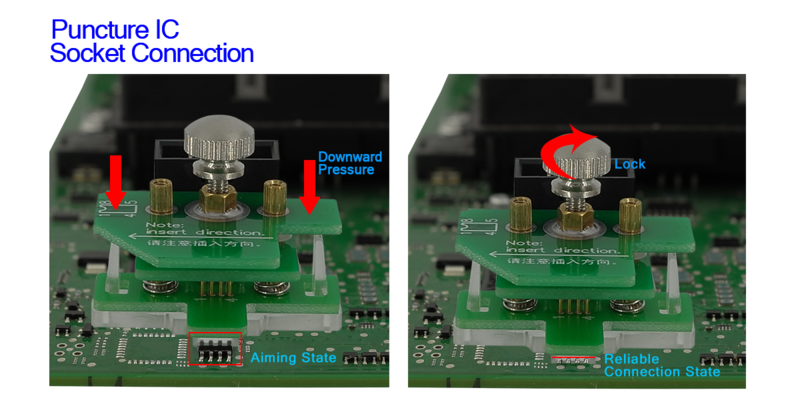 If the conformal coating on the connecting point is too thick, you need to clear it first. 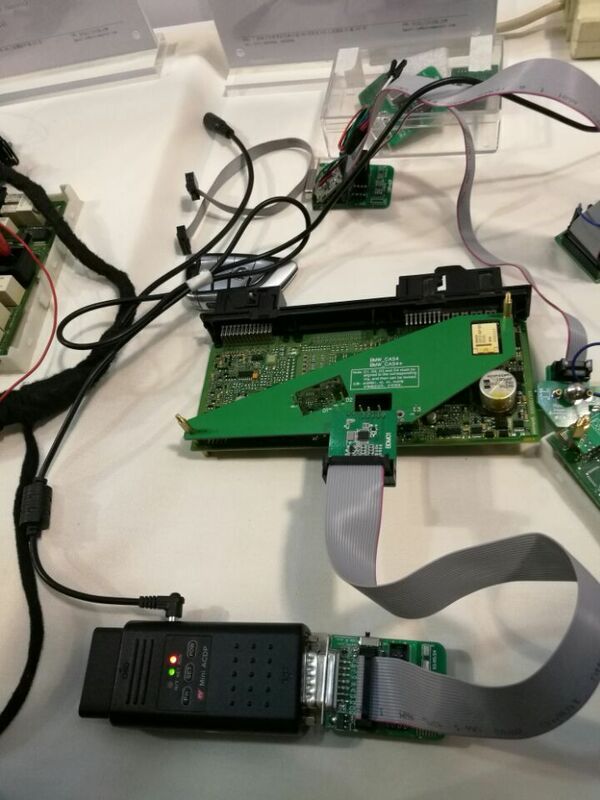 Meanwhile, most similar machines require to dismantle cas3+ or cas4+ module and need to weld the chip or in the way of connecting to read the data then operate. 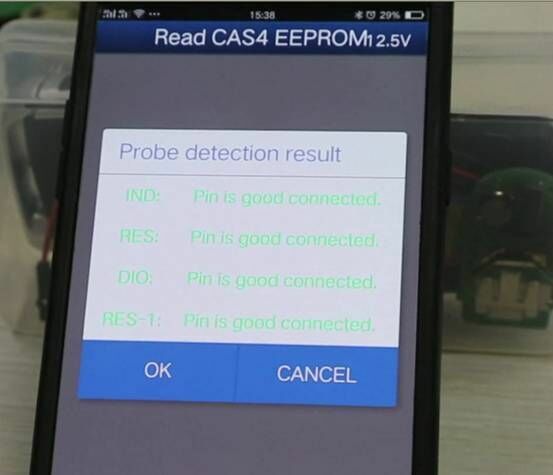 Here an image of Yanhua ACDP connecting to the CAS4 CAS4+ module.